Jergens Inc. will display their many new innovations at this year’s IMTS, including top tooling; a new line of pallets, risers, receivers and adapters; and the company’s capabilities to support customers with custom design and build solutions. Additionally, Jergens will display its entire range of quick-change workholding including Ball Lock®, Drop and Lock®, FixturePro®, Zero-Point System® (ZPS) and OK Vise. To illustrate how the company’s core products can be located and relocated via automation, a robotic demonstration featuring a Toshiba TVL 700 will be running every day of the show. See them in Booth #432154. A next generation multi axis 130mm self-centering vise will be introduced at the show. 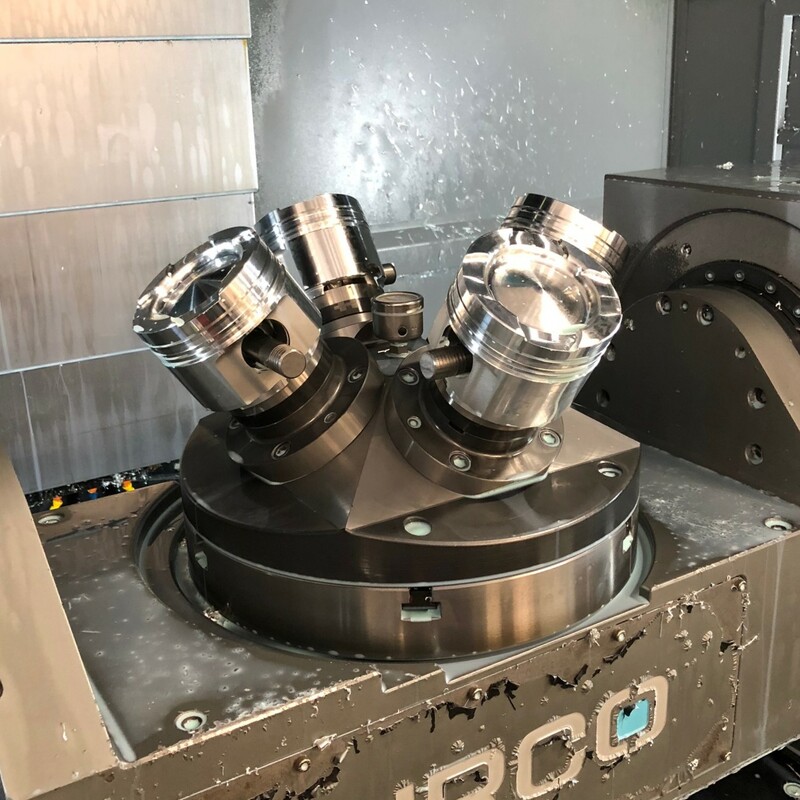 Part of the FixturePro line of modular five-axis workholding, the new vise actively reduces jaw lift – a common issue where vise jaws flex and raise up during the clamping process. The unique vise also has an easy centering adjustment and uses a screw with trapezoidal threads for increased durability. The new 130 mm vise is also engineered to be a perfect fit with the Fixture Pro® System. Also, on display will be the addition of Jergen’s Quick Loc™ line of pallets, cubes and rotary receivers. These low-profile pallets are configured in industry-standard pull stud patterns of both 52 and 96 millimeters and feature very accurate repeatability. Jergens will have products and personnel on hand to promote the company’s custom design and build workholding capabilities. The expanded effort combines with existing Fixture-Pro®, Multi Axis, and other Workholding products. Custom design and build capabilities not only improve Jergens’ time to market but allow customers to enhance their manufacturing productivity with efficient quick-change products not based upon “one-size-fits-all” but tailored to their specific needs. As a way of putting it all in motion, Jergens will automate several fixtures and workpieces on a Toshiba TVL 700 robot and a Lyndex-Nikken five-axis rotary table. Jergens, Inc. is an ISO 9001:2008 certified company committed to helping its customers achieve leaner, more profitable manufacturing, and continues to add products and engineered solutions for an integrated approach to “Manufacturing Efficiency”.